Aavin Milk notification is out. Tamil Nadu Coop Milk Producers Federation is recruiting candidates for four different posts namely Deputy Manager, Technician - Electrical, Technician - Boiler and Light Vehicle Driver. 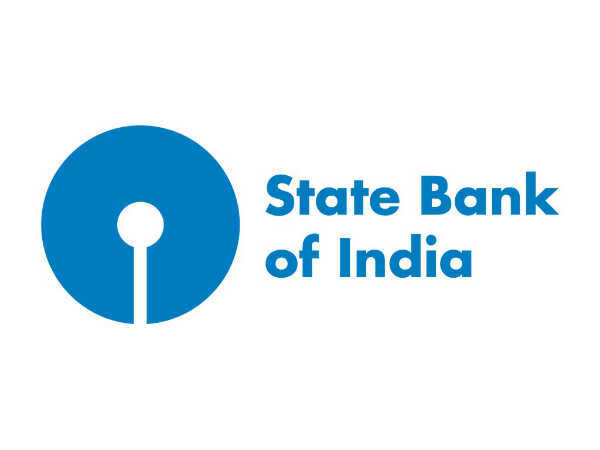 According to the announcement selected candidates can earn up to INR 1,13,500 per month. The last date to apply for the government job is 12 December 2018. 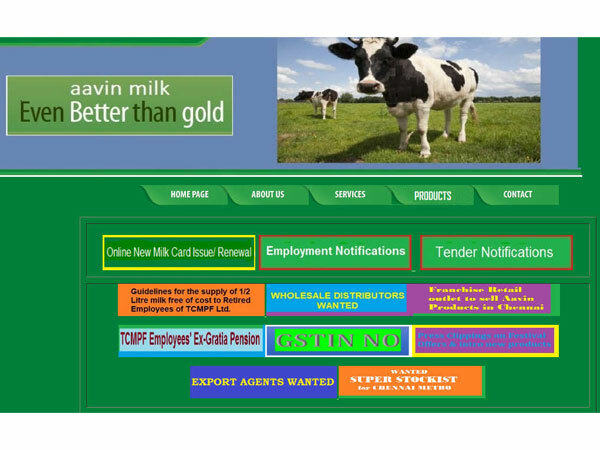 Step 1: Log on to the Aavin Milk official website. Step 2: On the home page, select Employment Notifications button. Step 3: On the next page, click the link that reads, 1. TIRUNELVELI DCMPU Ltd - Tirunelveli - Employment Notification no.001/2018 dt.23.11.18 for the post of Dy. Manager (Dairying), Technician (Electrical & Boiler) and Light Vehicle Driver. Step 4: The detailed notification will be displayed on the screen. Read the details carefully. Step 5: Scroll down to the bottom of the page and click on the application link. Step 6: The application form will open. The General Manager , The Tirunelveli District Co-operative Milk Producers Union Ltd., Reddiarpatty Road, Perumalpuram Post, Tirunelveli - 627 007. Follow the link - http://www.aavinmilk.com/hrtvl261118.html to read the detailed official notification.